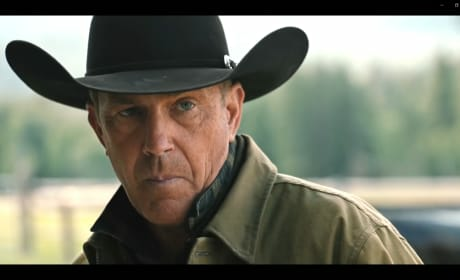 Paramount Network released the first look at Yellowstone Season 2 as well as a premiere date. Things are not looking good for the Dutton family! Watch. Paramount Network released their first full look at the '70s awesomeness that is American Woman. Loosely based on real-life events, you don't want to miss this! 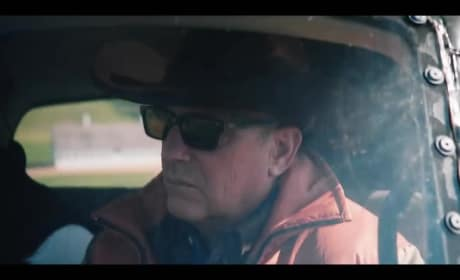 Paramount Network released the official trailer for Yellowstone today and it's a dramatic one! Kevin Costner stars in what is sure to be an instant hit. Watch! Yellowstone at Paramount Network with Kevin Costner and Wes Bentley: First Look!! 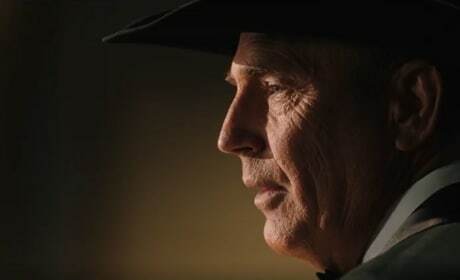 As Paramount Network continues to increase its high profile dramas, they're giving us a first look at the epic saga Yellowstone starring Oscar-winner Kevin Costner. 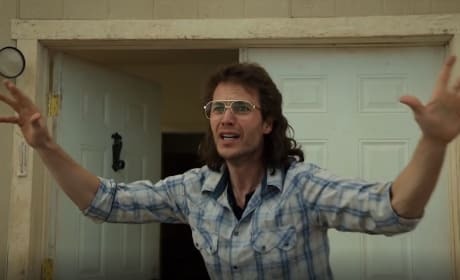 The personal side of the Branch Davidians' story will be explored in detail, as we can see in this new Waco trailer from Paramount Network. Watch!